The best time to buy residential property is a couple of years after prices have peaked and the market has fallen but has now stabilised. Then you have the widest choice of units, little competition and can get the home you want for the lowest price, albeit you should also be able to see a catalyst on the horizon that will buck the whole market. That’s why it is time to buy in Dubai. The rot set into the market back in December 2013, when mortgage rules tightened and transaction costs doubled in a deliberate act to prevent a boom becoming a bubble like it did in 2007-08. Prices are down about 30 per cent according to the agents I’ve been talking to recently. Some talk about another 5 per cent to come by early next year, but basically the lion’s share of the price drops is done or over. The available supply offers quite a lot of choice, although once you get into this market you find there is not as much as you thought, and certainly not as much as advertised. Many of the properties advertised either do not exist or were sold a long time ago. But the strangest phenomenon I’ve discovered is that many local and international agents – such as Better Homes, Engel & Volckers and Sotheby’s – are now charging fees to both buyers and sellers. Perhaps this is to ensure they act as a fair broker. A less kind commentator might say this leaves them very conflicted between the interests of the buyer and seller. These high fees are also just not going to help the market recover. The authorities might also like to consider lowering transaction fees now that they have achieved their objective of preventing another big boom and bust. Given the effect this would have on the number of transactions, they would actually make more revenue by doing this. Nonetheless, this is still the right time to buy if you have your own financial house in order and expect to stay in Dubai for at least another five years; although becoming a landlord, if you do have to move away suddenly, is always an option once you actually own a property. Not only can you currently buy the right property in the right location at the right price, but there is an obvious catalyst to revive the market: the oil price, the linchpin of the Middle East trading hub. Remember back at the start of the year when oil prices got down to the mid-$20s? Since then we have seen prices double and they are now struggling to break above $50. Short-term who knows what oil prices will do? But the technical chart shows a strong recovery has already happened. Longer term, so much oil investment has been cancelled in the recent rout that much higher oil prices are guaranteed, says HSBC, among others. A stock market crash would actually help, even if oil prices dipped again briefly, because the response of central banks would be to flood the world with money yet again. We know what that did to oil prices in 2010-13. It gave us the three years of $100-per-barrel oil that revived Dubai property from the local debt crisis which followed the global financial crisis of 2008-09. Could history not repeat itself again? Well, not exactly because this time the oil price slump has occurred before a stock market correction and not at the same time. Therefore the oil price recovery should be quicker. 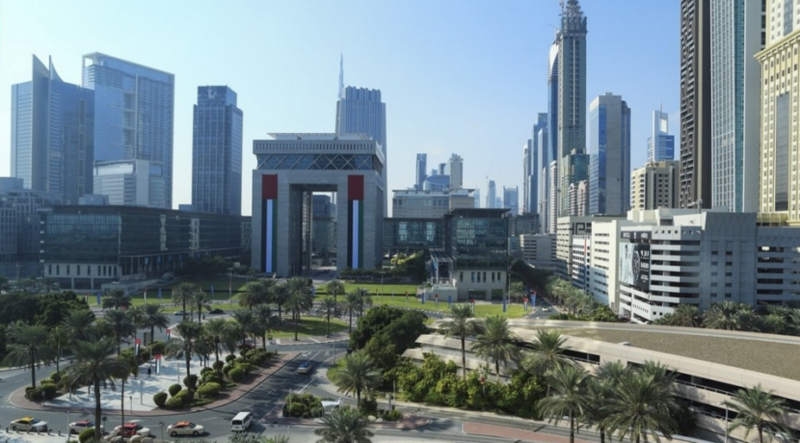 Even if that proves not to be the case and the global economy drifts along with $50 oil as the new normal, then there has still been a substantial recovery in oil prices that is not yet reflected in Dubai house prices. That is undeniable. 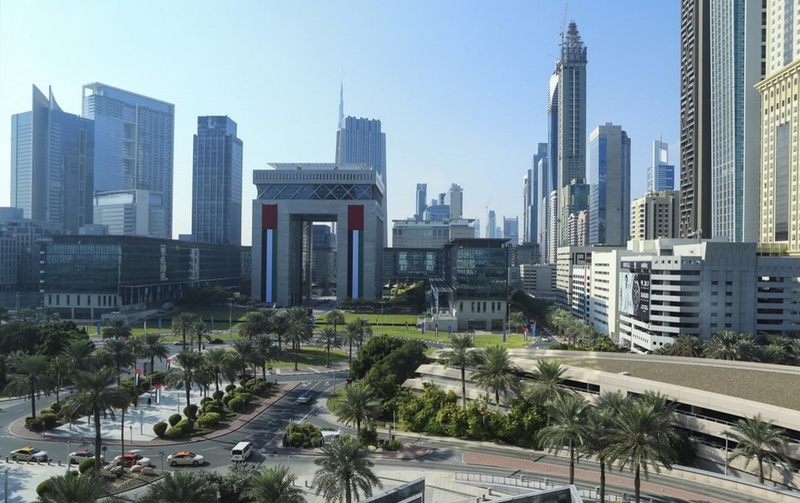 A second catalyst for a Dubai real estate upturn is the Dubai World Expo 2020. Not just the event itself and the visitors it will bring, but the infrastructure investment programme to make it happen that will kick-start the local economy. Think of the $2.5 billion bond being floated for the Dubai Metro extension. Occasionally I meet sad individuals who have been long-term expats like me and failed to buy in Dubai when property ownership for foreigners was first legalised and then failed again to buy bargains when the boom went bust.